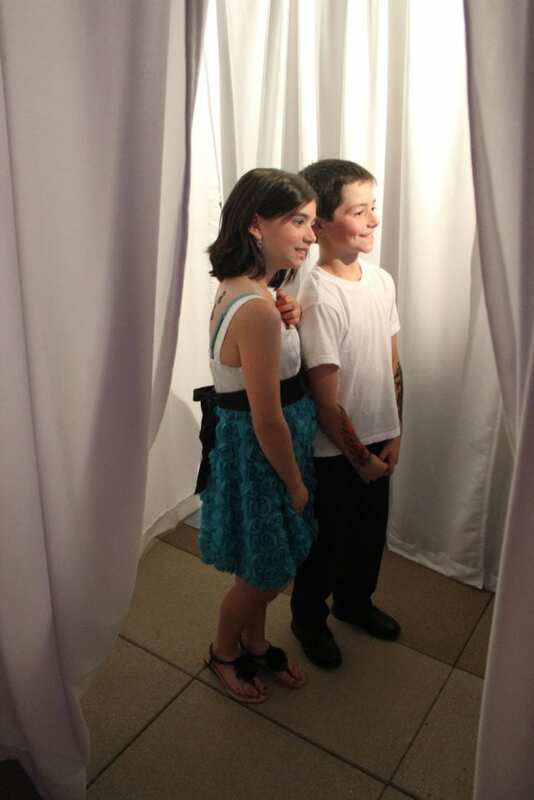 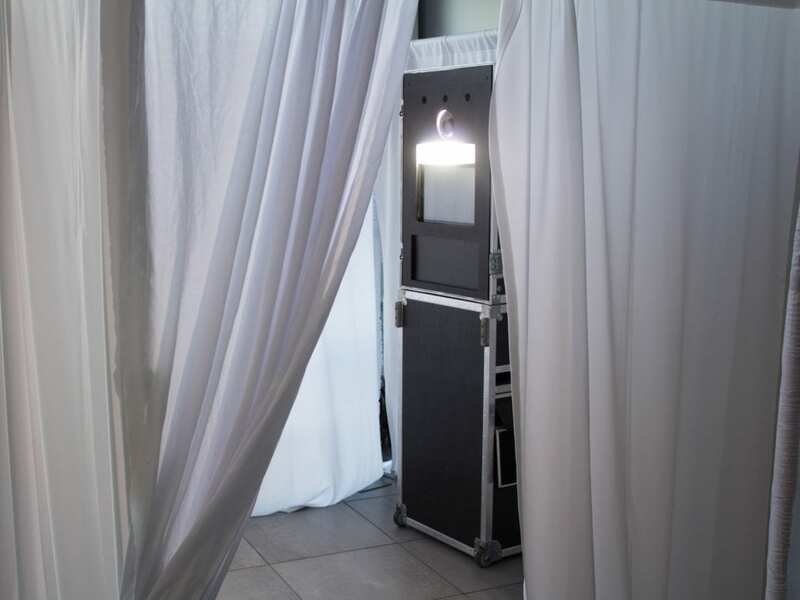 The classic photo booth is a traditional and timeless option with plenty of modern upgrades! 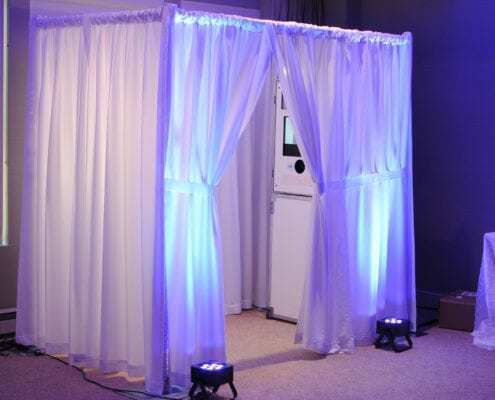 Features enclosed booth with option for white or black curtain. 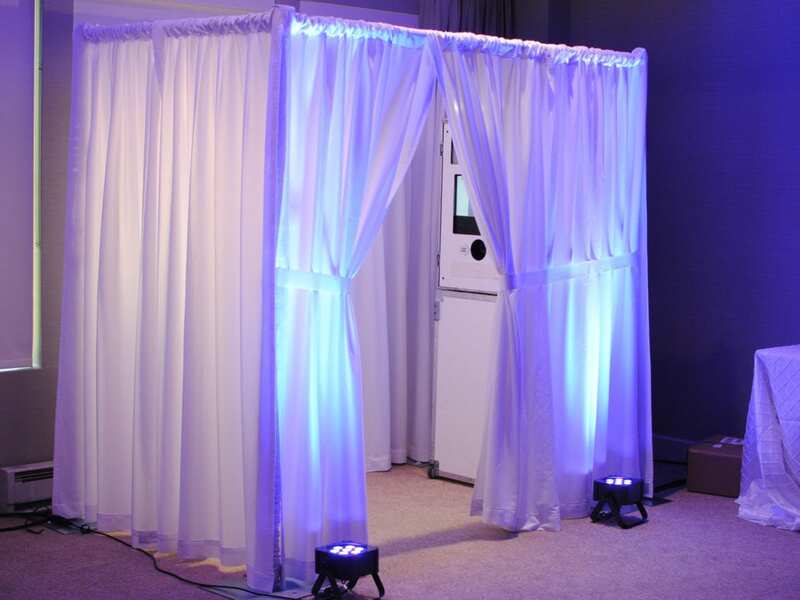 Unlimited prints, social media sharing, and photo attendant included!